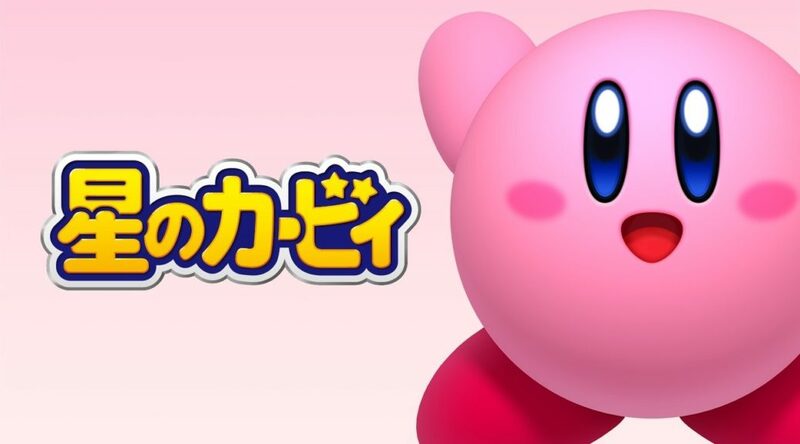 Nintendo has released a free demo for Kirby’s Extra Epic Yarn on the Japanese region Nintendo 3DS eShop. The demo allows players to try out the first two courses in the Grass Land world. The western demo is expected to come soon, or at least in the next few weeks.